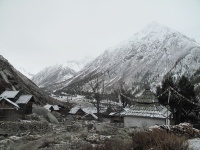 Chitkul the last inhabited village is in the Indian Himalayan region along the Indo-Tibet border as the road ends here. 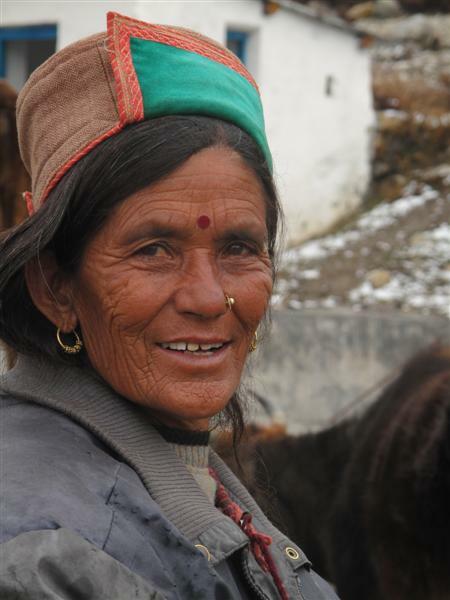 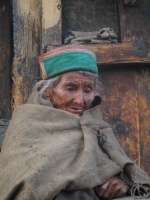 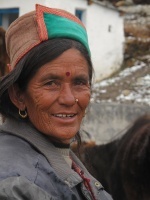 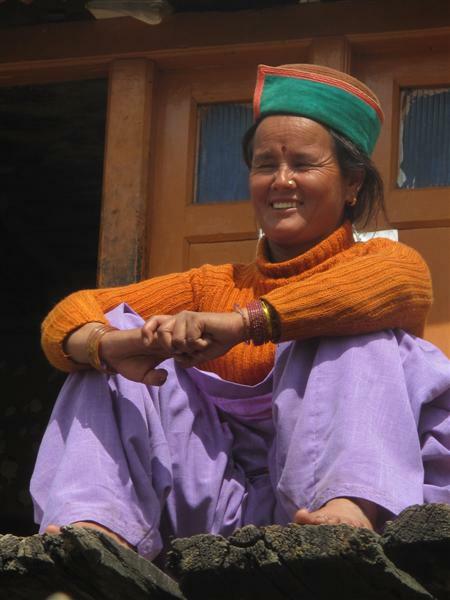 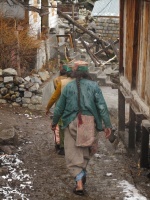 Here one glimpse of the people [the tribe, which is Buddhist ] living in the highest region. 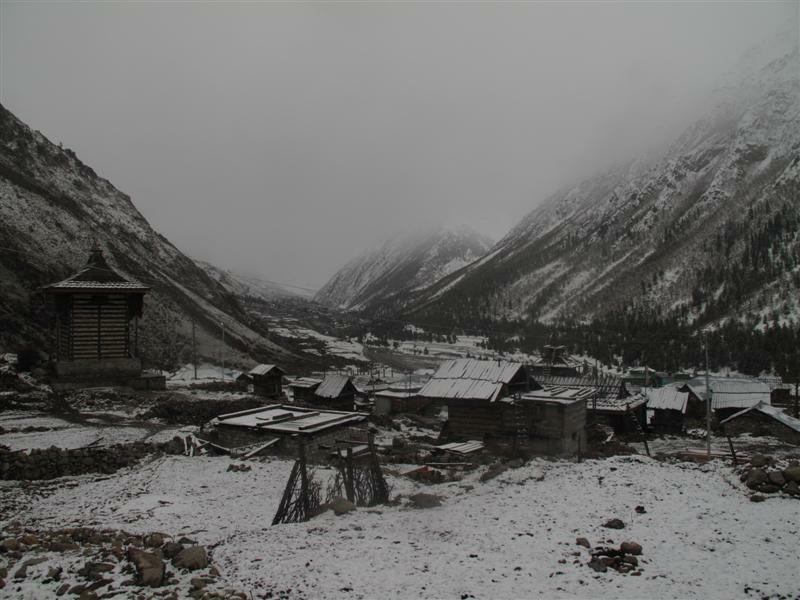 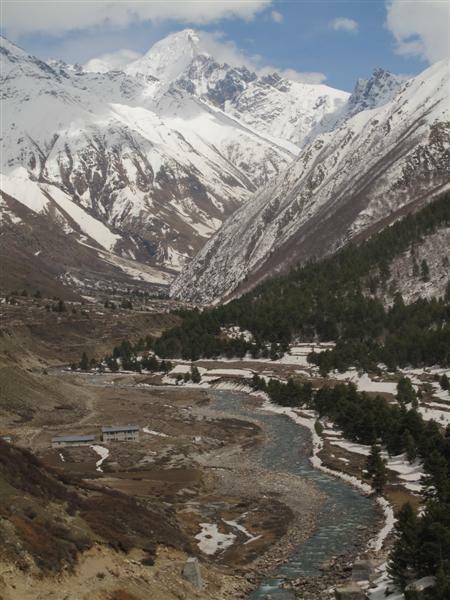 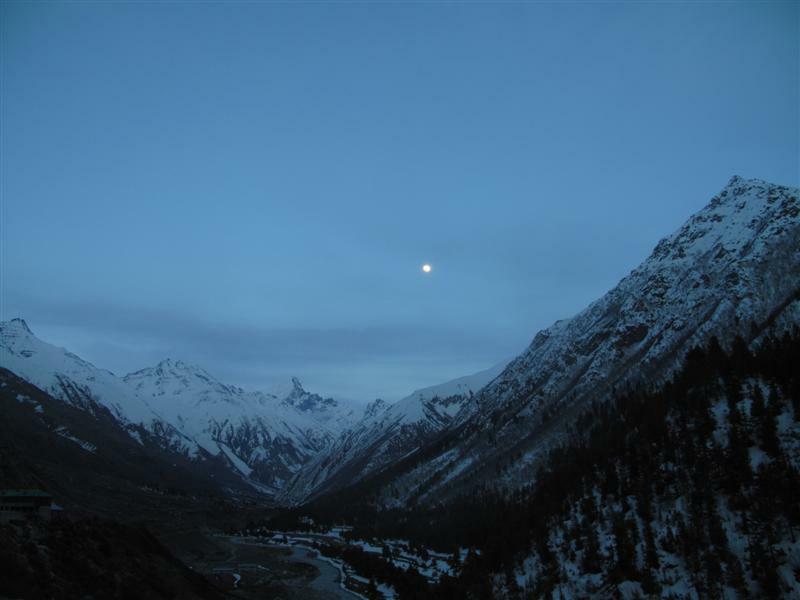 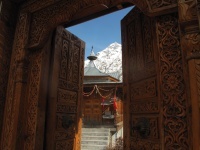 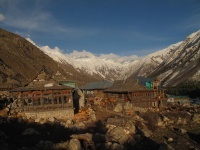 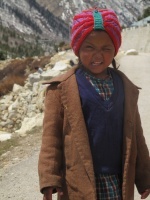 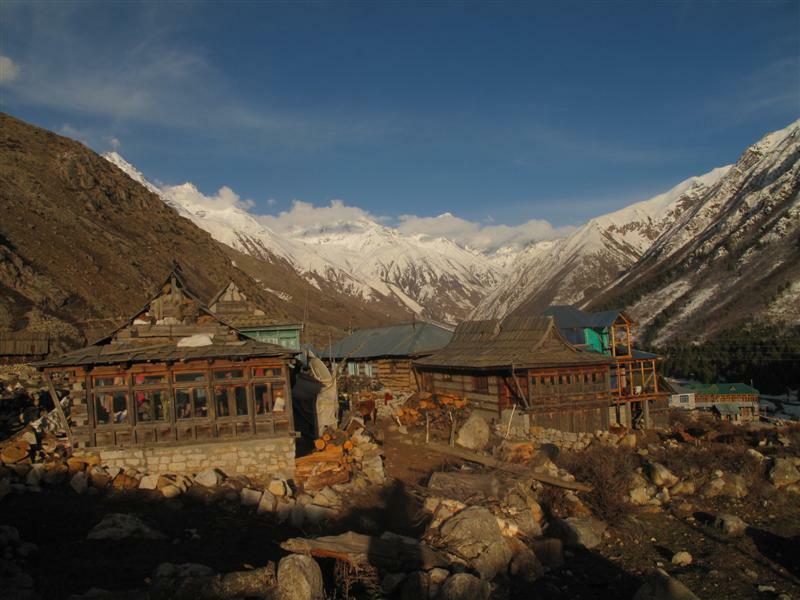 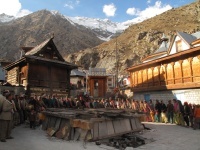 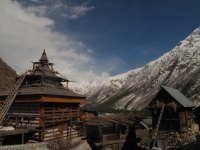 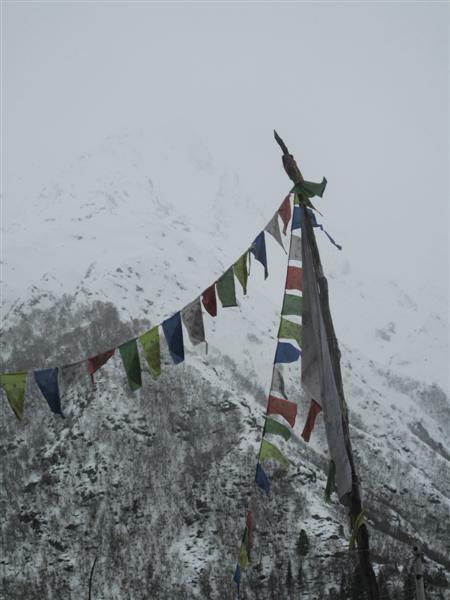 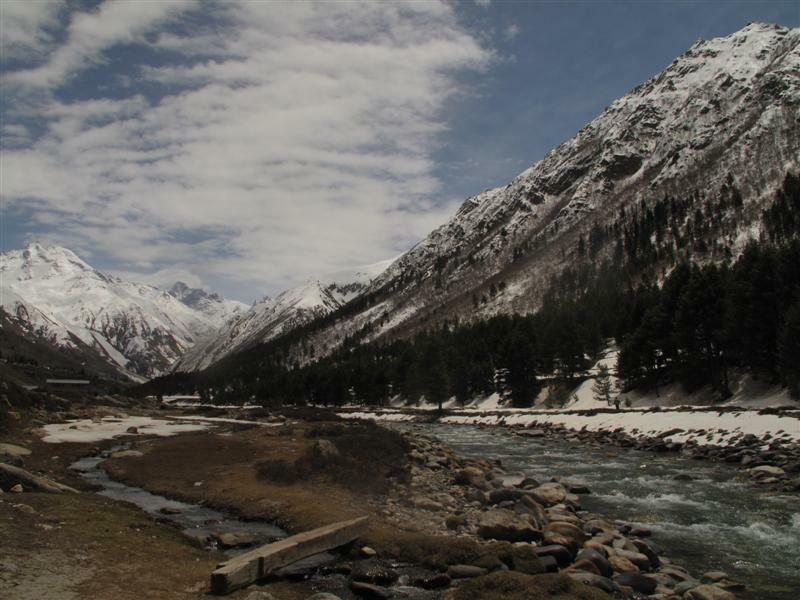 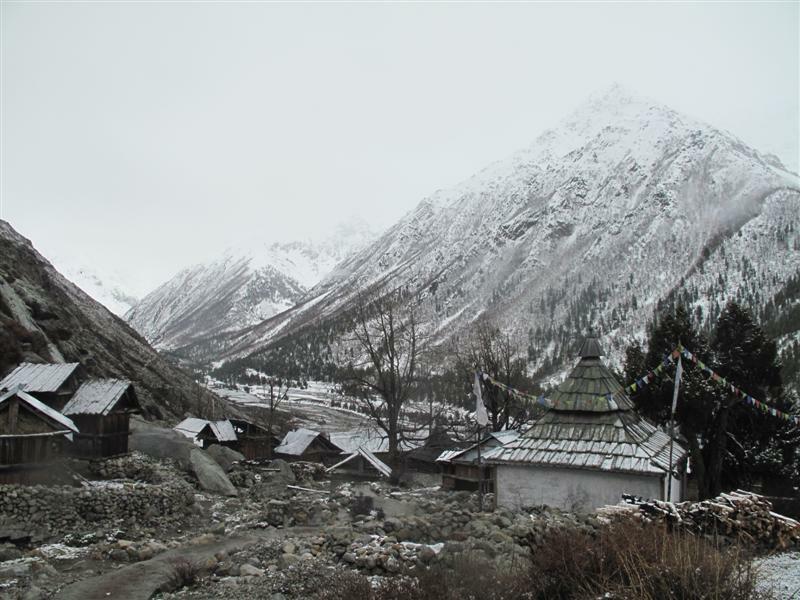 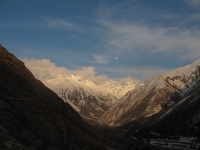 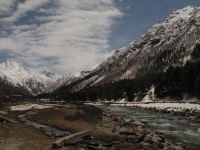 Chitkul is practically the last point of the famous Kinner Kailash Parikrama as one can hitch a hike from here onwards. 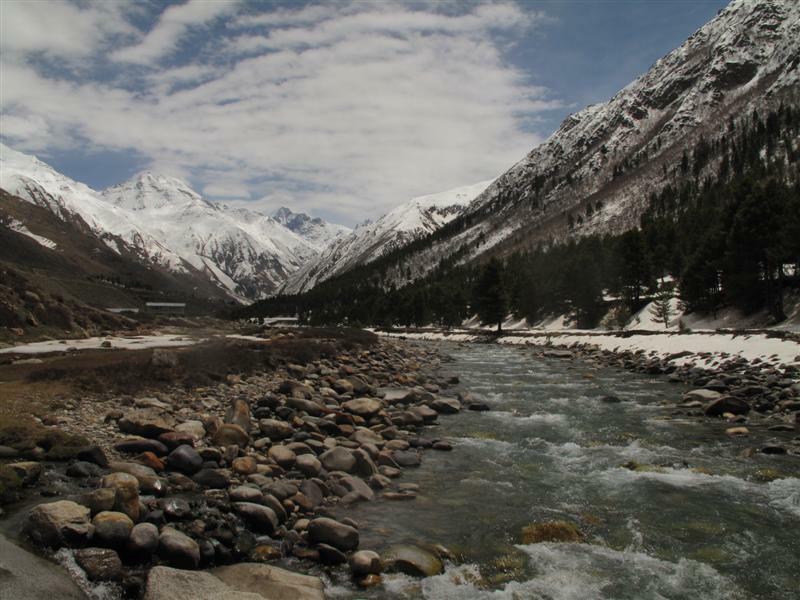 The valley is extremely beautiful, on the left bank of the Baspa River are snow-clad mountains and on the right bank the whole terrain is full of apple orchids and wooden houses. 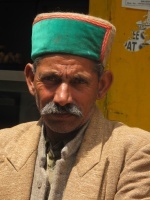 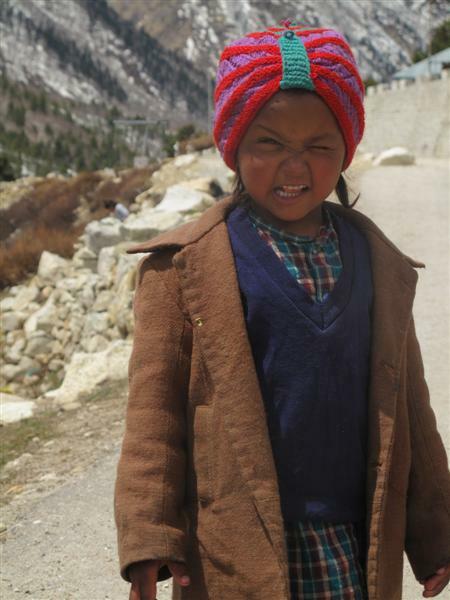 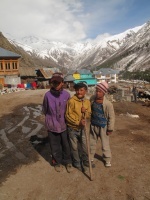 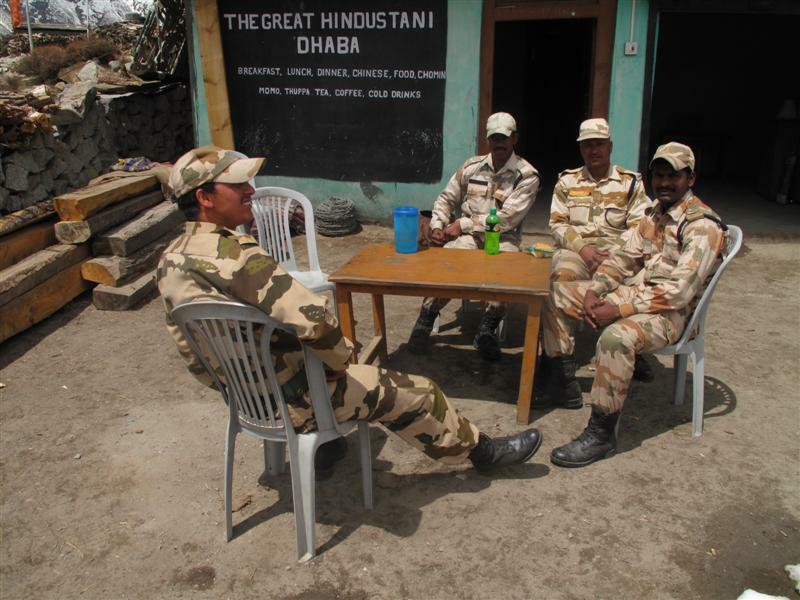 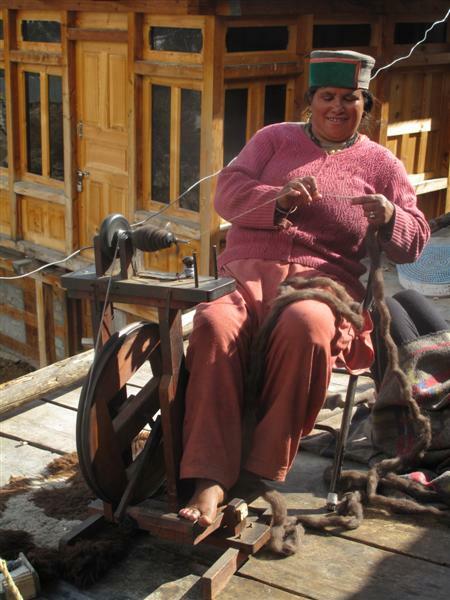 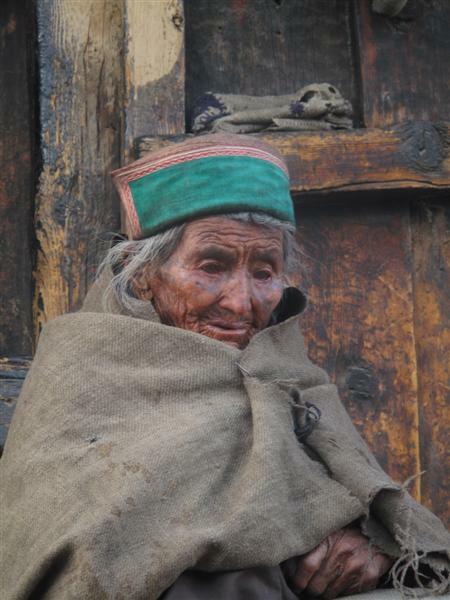 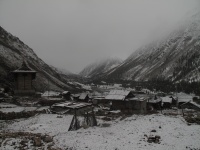 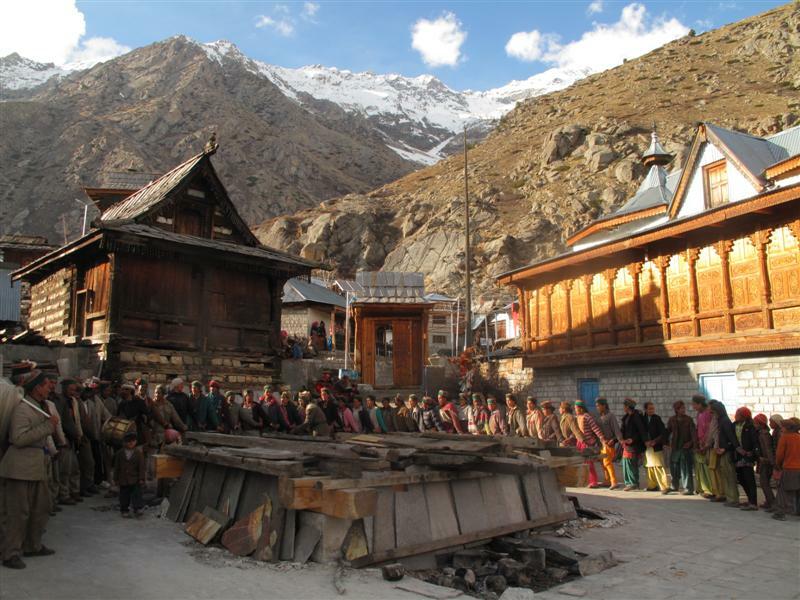 It is also the last village on the old Hindustan-Tibet trade route. 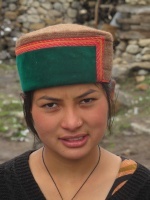 The images show the people, culture, travel and living, traditions, the natural world and Exploration.